A la découverte de ce magnifique modèle qui est l'une des stars du site All American Guys. Venez découvrir Wyatt ce beau mannequin de 25 ans. 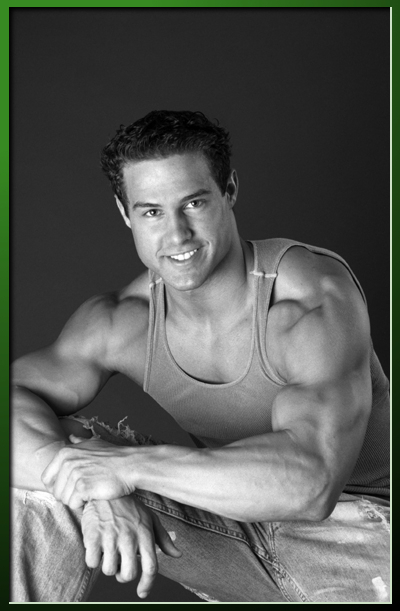 Wyatt Vial - 25 years old (1983),Green Eyes Hometown - Hammond, Louisiana Status - Single Ethnicity - Causasian (French/Irish) / Native American Wyatt Vial is truly the epitomy of fitness. 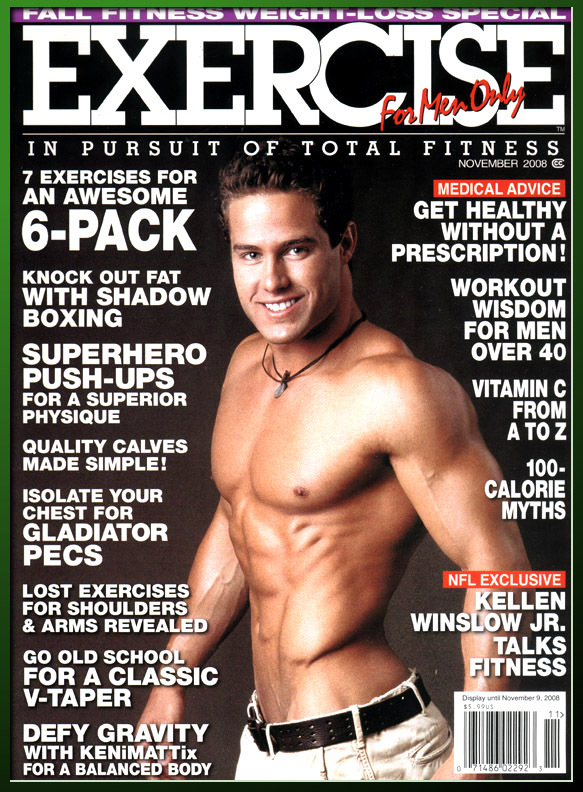 You can currently find him on the cover of the November issue of Exercise for Men as well as being featured in a lay-out inside. 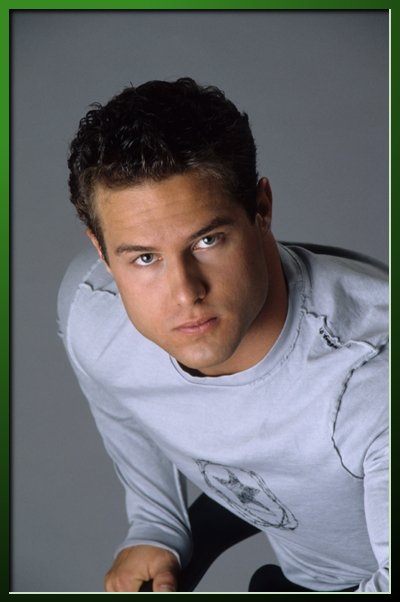 Wyatt is an accountant having earned his degree from Southeastern University in Hammond Louisiana. While in college, Wyatt was approached to play football on one of the areana football teams, and gave it some serious consideration.